[refresh] + [redraw] Opening Reception!! 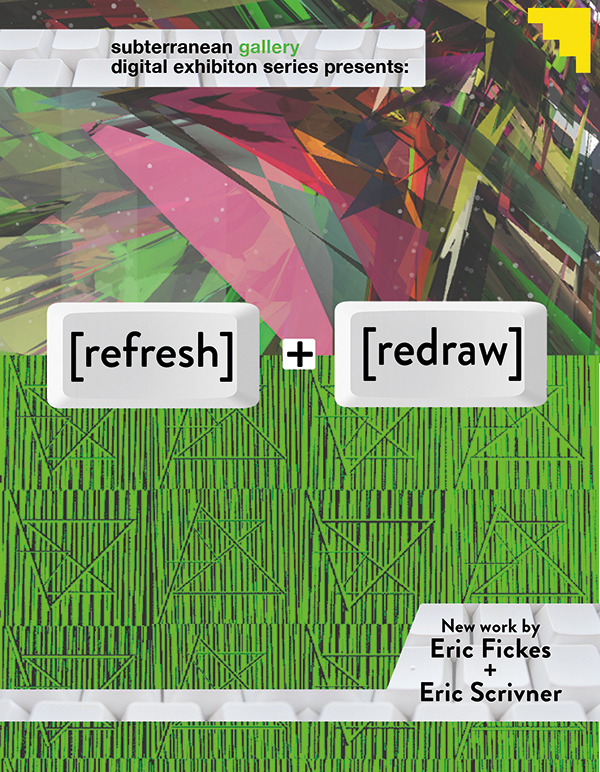 After our DIGITAL @ SUB call, we are hosting the first in our Digital Exhibition series [refresh] + [redraw] will feature work by Eric Fickes (Atlanta,GA) and Eric Scrivner (Kansas City, MO) [refresh] + [redraw] opens on Friday November 7th and will run through December 14th by appointment. 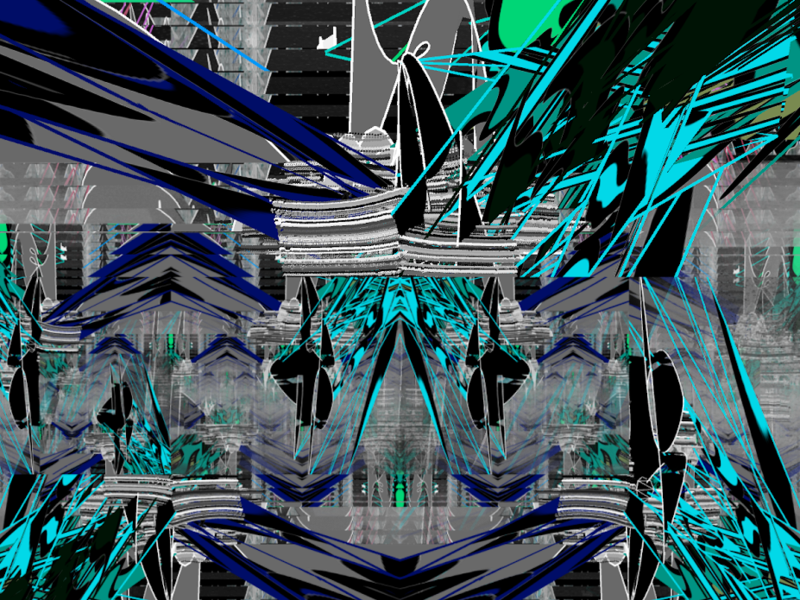 Both of these artists interact through the ways they utilize motion and pattern in their respective digital media. Eric Fickes is an artist based in Atlanta, Georgia utilizing code and motion detection to create generative artworks. As digital art as a medium evolves, so does our ability to manipulate the way in which we create. Using programming to create interactive works Fickes generates code that detects movements within physical space that then relays a signal moving the brushes to create the final drawing. These brush movements often look akin to Fickes’ other interests such as 1980’s video game and skateboarding culture. Bold outlines and graphic color expand in wild motion, vertical shapes and spikes emerge with each movement caught on camera. His work moves beyond the static encourages viewer to play and become the input for the overall algorithm presented. Eric Scrivner is an artist based in Kansas City, Missouri. His most recent series of works are bold .GIFs that make use of optical illusions to showcase the depth of the animation’s movement. The work in the Cyclical Ritual series are meditations on the act of waiting; a look at potential, and the utter lack of closure that follows. It’s a reflection on twiddled thumbs, nail biting, incessant toe tapping, and constant phone checking. The works rotate, twist, lumber, bumble, and fall in different directions without ever really making any progress. In the weeks following we will be hosting programming that will correspond with the works shown. Stay tuned to our WordPress and Facebook pages for more info! This fall, we want to transform our domestic gallery space in order to showcase a wide range of digitally centered exhibitions. Why digital in the home? When currently thinking of how digital art is often presented in traditional white-cube settings, it seems out of place when displayed on a monitor, television, or other digital technology native to the home. The way we connect with computers is typically in a private space. Were interested in exploring how these exhibitions can walk that line of familiar interaction. We plan to show works that can take advantage of the space that is our home or completely subvert that space into replicating a home page. The intimacy created at SUB culminates in the conversations that happen with and surrounding the work. That same type of intimate conversation also can occur online. The screens in a gallery can feel like a barrier or a space to become submerged. Within this framework, we have the desire and potential to collaborate with artists to create an exhibition structure that would best suit inherently digital works. Whether that is through transferring them into physical objects or creating an entirely digital environment that best suits its format. We look forward to the utilizing immersive environments for work that would otherwise be impossible in our gallery due to financial or spacial limitations. We hope to collaborate on educational programming surrounding the exhibition that engages the local community with an artist’s interests. This can be anything from a workshop/lecture series to an informal discussion of YouTube videos or other media. Do you want to be a part of the DIGITAL @ SUB series? Let us get to know you. 1. 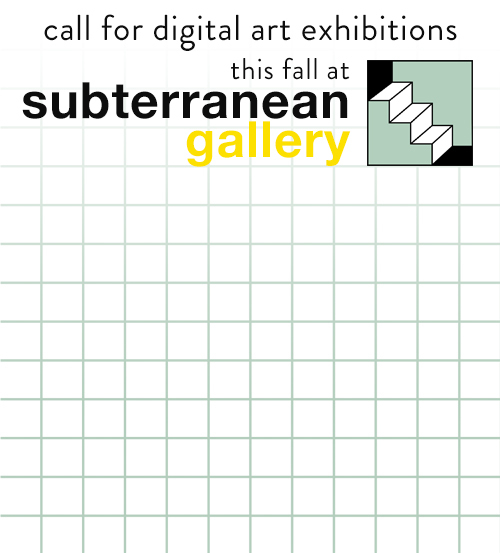 Send an email with the subject line DIGITAL @ SUB to subterraneangallery@gmail.com attach files of/links to your work. 2. Tell us what you want to do in the space. 3. send us a link to something you have read/watched/etc that relates to your studio practice. We look forward to getting to know even more digital artists both in the Kansas City area and beyond. This Sunday May 18th from 1-3 PM at Subterranean Gallery, HOME // SPACE Artist R. Shrum and Subterranean Gallery Director Melaney Mitchell will host a conversation about What Makes Contemporary Space. We will consider the work in the exhibition, and how it relates to the way in which we perceive contemporary space. How do we make a space our own? What makes a place feel like a home? What makes a place seem “lived in”? 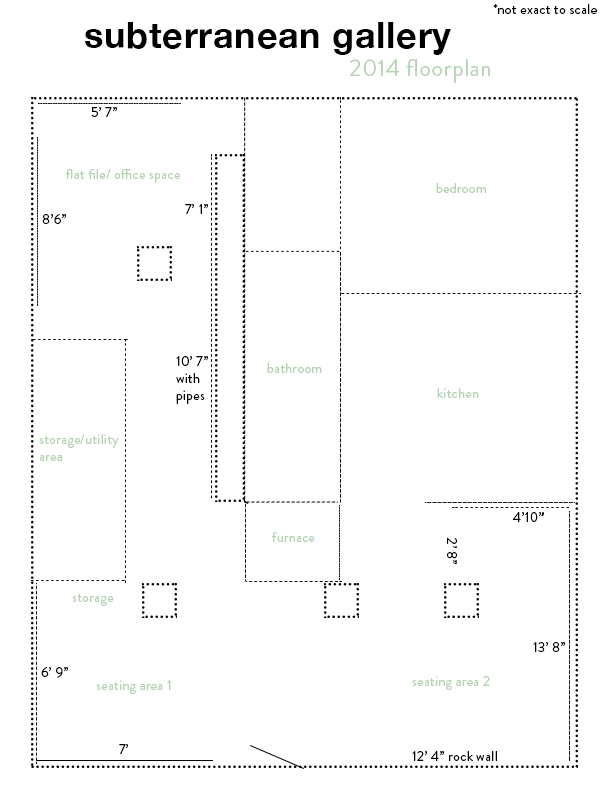 How does the space of the home compare and contrast with our online space? 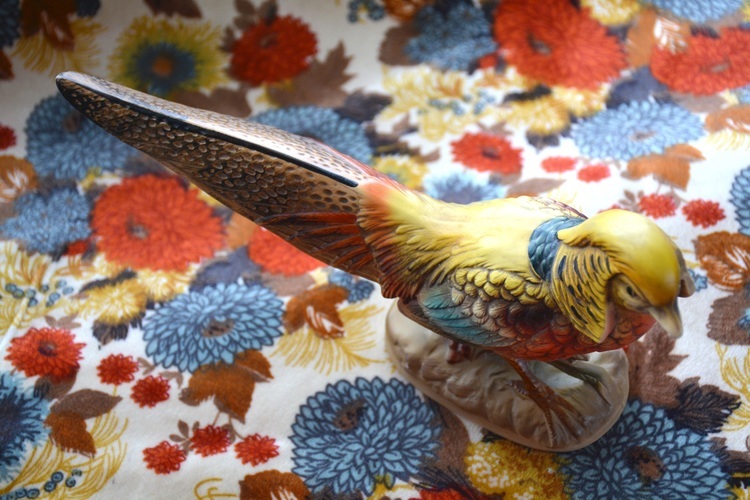 What stories to the objects in our homes hold? What kind of objects do we accumulate to build a home? Join us! This workshop is free and light refreshments will be provided. Another HOME // SPACE program to keep on your radar is next Sunday May 25th from 12-2 PM, we will be hosting an ART BRUNCH where we will discuss the topic of Gender and Identity in the Home. Seating is limited and brunch will be served complete with food and drink. Please RSVP to ART BRUNCH as seating is limited by emailing subterraneangallery@gmail.com. HOME // SPACE Exhibition Opening Reception! This May Subterranean Gallery hosts our second relaunch exhibition, HOME // SPACE featuring the work of R.Shrum. HOME // SPACE opens on Friday May 2nd from 7-11 pm and will run through May 30th by appointment. The work of R. Shrum uses digital image and design based installations to explore the idea of home in relation to memory. 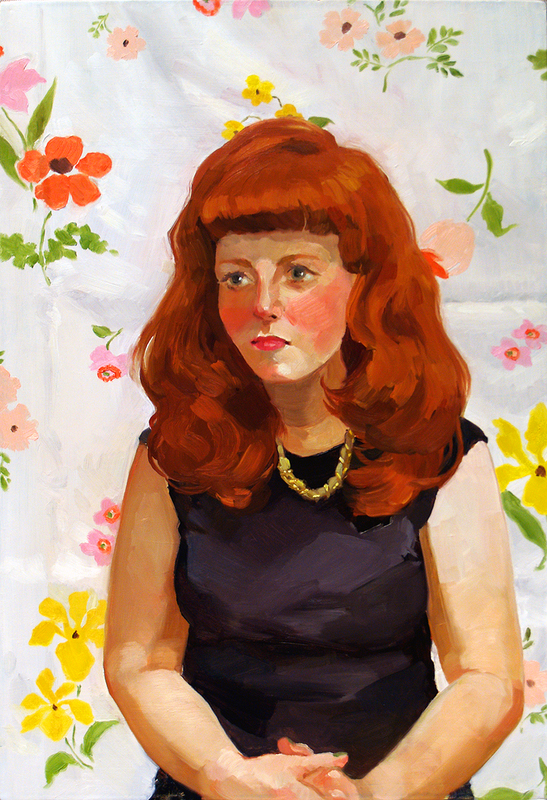 R. Shrum is a 2014 BFA Fiber candidate of the Kansas City Art Institute, Shrum has participated in the Ox-Bow School residency in Saugatuck Michigan and has participated in several shows in Kansas City, Missouri. Shrum lives and works in Kansas City, Missouri. Shrum reconstructs childhood memories of domestic spaces through playfully arranging object and image. His work combines the production of image and concept inherent in printmaking, with the study of craft, technique and object based construction in relation to textile. 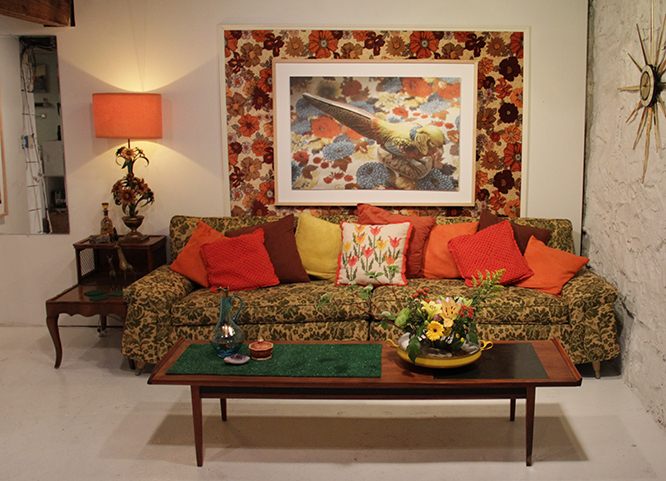 He utilizes the style of Mid-Century American living to activate feelings of security and comfort inherent in the home. Surrealistic, portrait-like photographs of objects, serve as an entry into the mind of the child expressing the spirit of play. Light and reflection employ important roles in blurring the lines between time and space. Shrum uses an retro-specific language of color, form and motif allowing the viewer to draw personal connections by creating visual phenomena within familiar spaces and utilizing artifacts from their past. In the weeks following the exhibition opening, we will be hosting programming to allow the public to interact further with the artist! Sunday May 18th: 1-3pm Social Activity // What Makes Contemporary Space? please email subterraneangallery@gmail.com with any additional inquiries, to schedule an appointment, or to RSVP to an event. Barred Meadows Exhibition Opening Reception! 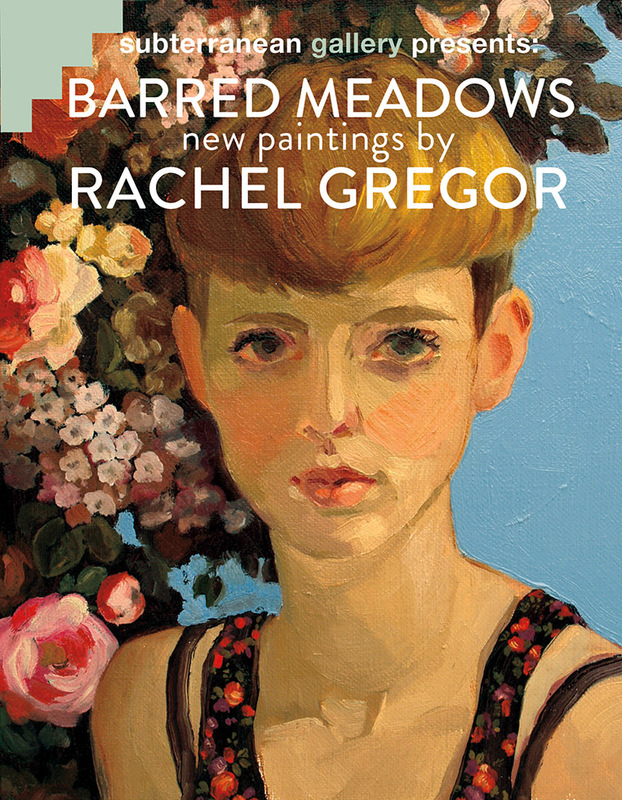 Subterranean Gallery will showcase Barred Meadows by Rachel Gregor: an exhibition of new oil paintings which explore ideas of nostalgia and feminine identity. The opening reception will be held from 7pm until 11pm on Friday March 7th, 2014. Additional viewing by appointment will run from March 8th, 2014 through April 15th, 2014. Subterranean Gallery is located at 4124 Warwick Blvd. Apt. B. Kansas City, MO 64111. 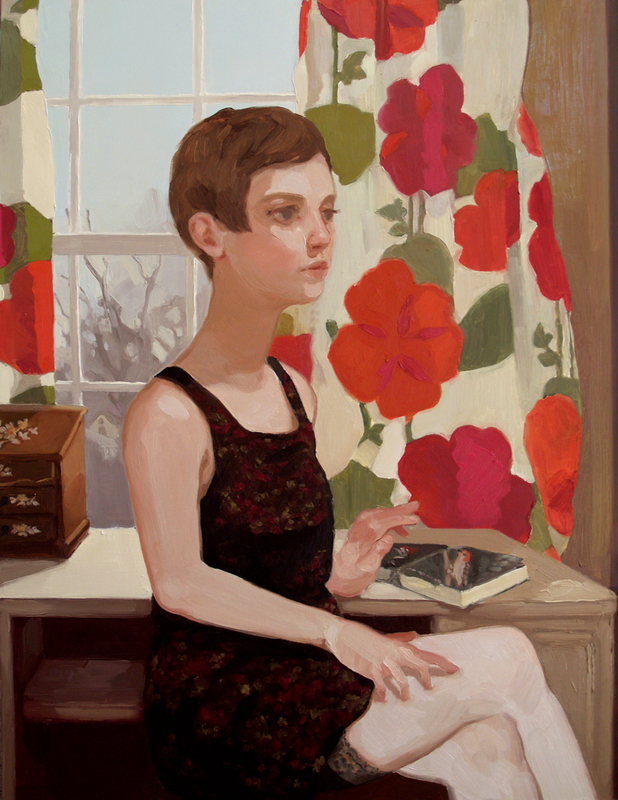 Gregor’s paintings respond to moments of intimacy and vulnerability through depictions of adolescent girls in interior spaces and closed-off landscapes. The female figures are left by themselves to contemplate their mundane objects and surroundings within their constructed habitats. Isolated still lifes and landscapes in the composition are motifs taken from Gregor’s own memories and experiences. These visual props suggest a narrative within a simplistic scene, allowing the objects to become relics in the small spaces which the figures occupy. Gregor paints using alla-prima techniques to give the scenes a fleeting feeling; blurring the lines between what is being observed, what is constructed, and what is recalled from memory. A 2012 alumni of the Kansas City Art Institute, this is Gregor’s first solo exhibition in Kansas City. Gregor was a 2012 – 2013 resident of the Charlotte Urban Culture Project Residency program and has participated in multiple group shows throughout Kansas City including shows at H&R Block Art Space, The Paragraph Gallery, Spray Booth Gallery, and Vulpes Bastille, among others. Gregor now lives and works in St. Louis, Missouri.